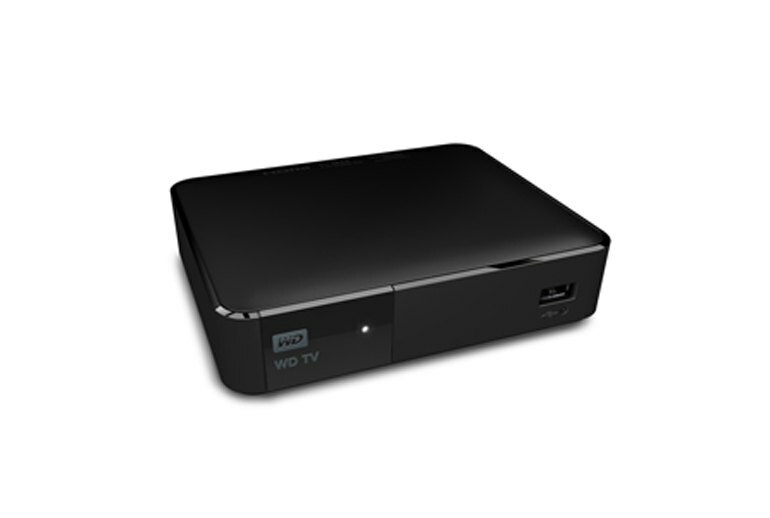 The WD TV Media Player plays video in almost any file format, including AVI, MPG, MKV, and MP4. 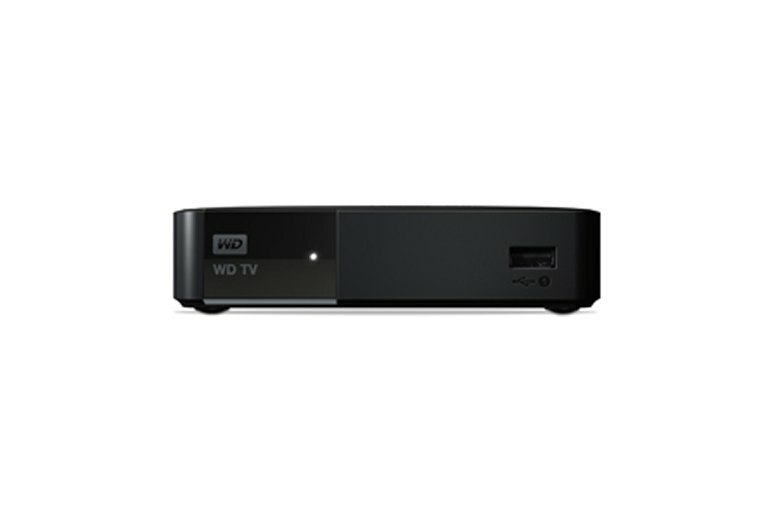 It is designed for people with large digital media collections. 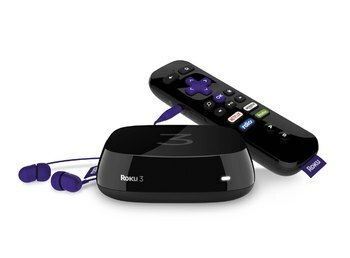 The native streaming app options include Pandora, YouTube, and Hulu Plus. The player supports Miracast, which lets you mirror your computer screen in Windows 8.1 or higher. 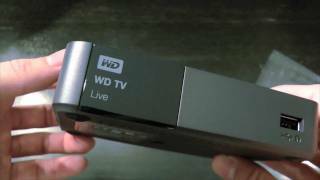 The WD TV Media Player lacks Netflix and other popular streaming apps. 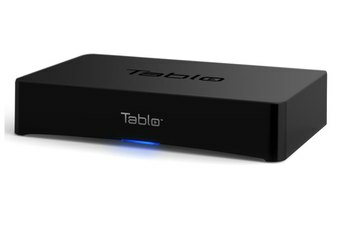 The streaming apps load slowly and are laggy. The remote for this player is large and complicated. Western Digital's WD TV Media Player is a set-top box that focuses on your own content rather than streaming, although it also streams. 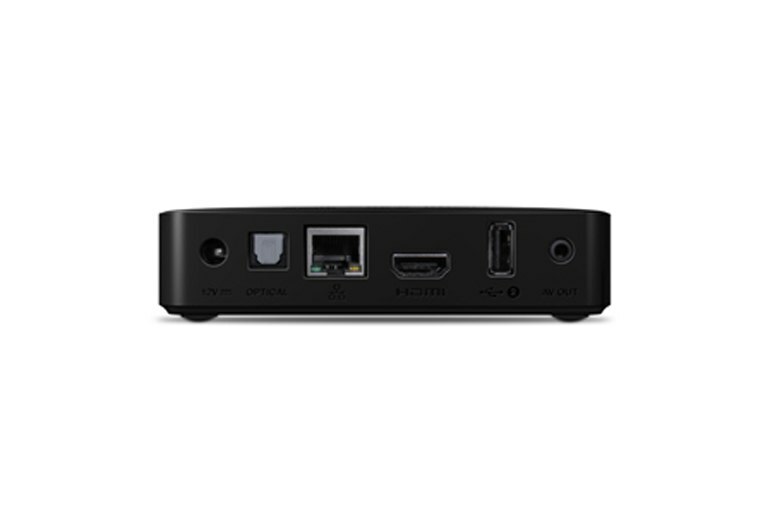 This little black box houses the same hardware as the 2011 WD TV Live Streaming set-top box and plays almost every file format you can think of, so it's a good choice for sharing memories on a big screen. 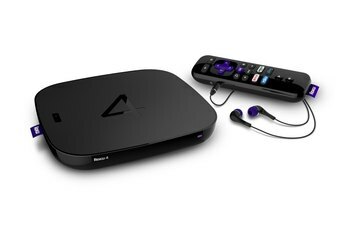 The player lacks the versatility of other streaming set top boxes, though--specifically, you'll miss Netflix, Amazon Instant Video, and HBO Go. 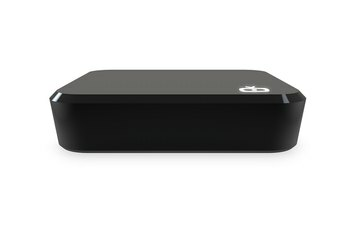 Instead of focusing on streaming services like Netflix and Amazon Video, the little box prides itself on being able to deliver pretty much any file in your media collection -- video, audio or photo -- to your TV and home audio system. It's not helped by a sizeable, old-fashioned remote control with buttons so pudgy that you're never quite sure whether a press has registered or not. 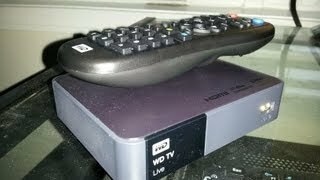 I love how this box plays all of my media - all of it - I love that. I hate the UI - hate it. I hate the 3 second lag every time I press any button on the remote. 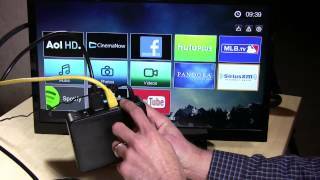 I hate the stupid swipe area on the smartphone remote - it is impossible to control. In fact, the only things that we couldn’t get to play were the enhanced DRM content that we knew wouldn’t work anyway: iTunes and Amazon Unbox. But honestly, if you’re a fan of those services, you’re probably using an AppleTV or Amazon Fire TV anyway.